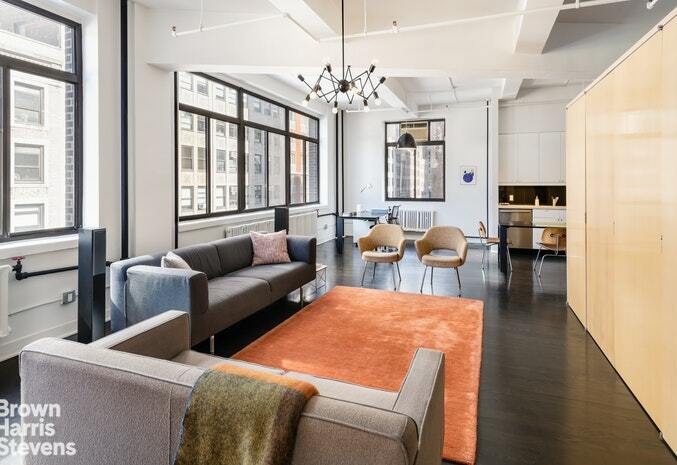 Real New York Loft Living. 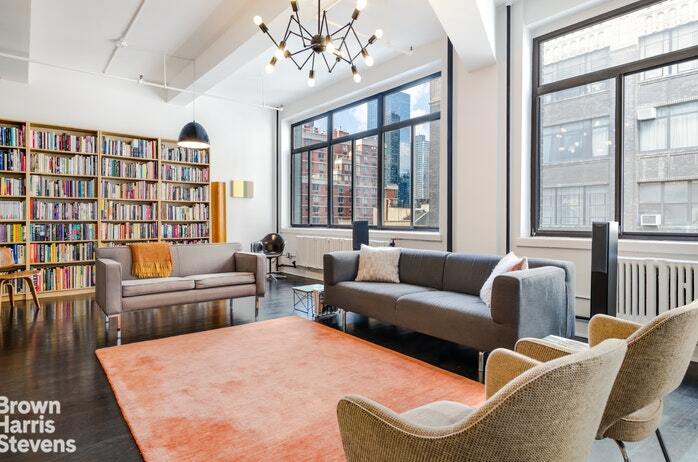 This mint condition, sunny Loft has 11 foot ceilings, East and North windows, gorgeous wood floors, over 1,300 sq ft and perfectly designed for open living and entertaining. The kitchen has a SubZero fridge, Bosch dishwasher, Viking Range, disposal and plenty of cabinet and counter space. 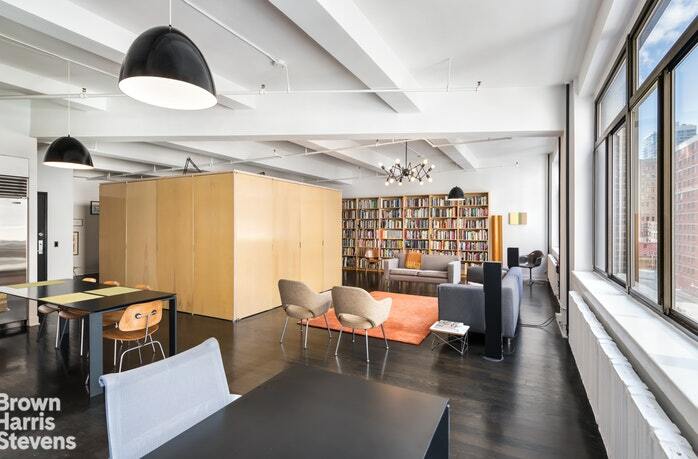 The open living spaces set around a brilliantly designed 'Cube' that opens up and offers walk in closet, office space, storage, media cabinet and more. 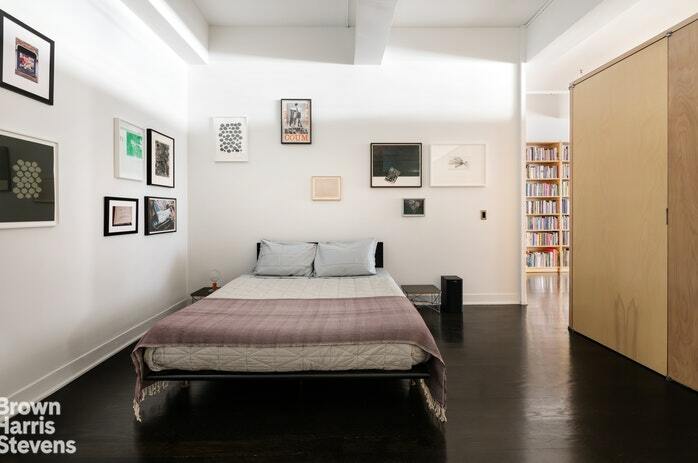 A quiet bedroom sits near the large, modern bathroom and has a Washer/Dryer in your own home! 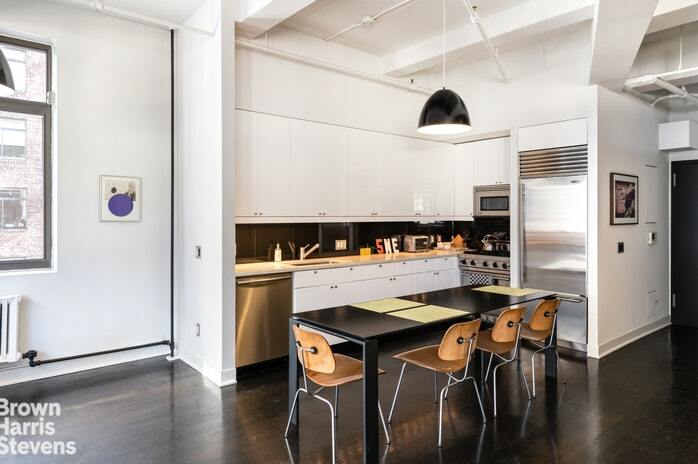 The Loft also comes with an additional large, separate storage room.Located on the edge of The Garment District and Hudson Yards, you have fantastic transportation nearby: the A, C, E, LIRR, Path, and 1, 2, and 3 trains. The new No. 7 is just a few blocks away. 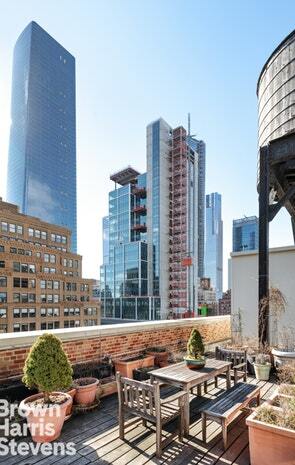 You are also a few blocks from the new Whole Foods, the Shops at Hudson Yards, the Shed, Vessel and the High Line.360 West 36th Street is a 12-story, 26 unit former warehouse building that was built in 1926 and converted to residential lofts in 1981. The building has a gorgeous Art Deco lobby with two large elevators and a common roof deck for you to enjoy and lounge on with beautiful open views to the North and South to the Hudson Yards.